An exciting opportunity has arisen for an enthusiastic, self- motivated, hard-working, experienced individual to join our values driven & award winning team. 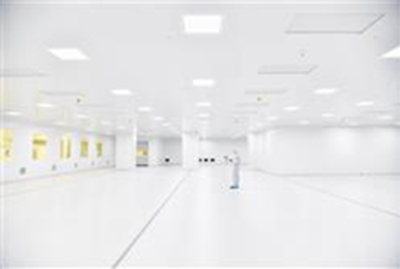 Reporting to the Installation & Validation Manager the Installation and Validation Technician is a role where you can deliver and maintain cleanroom solutions in a developing and growing engineering, privately owned, business. 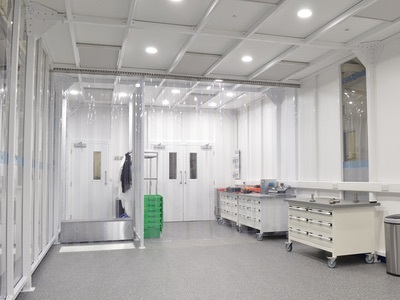 Connect 2 Cleanrooms is rapidly emerging as a leading manufacturer and supplier of cleanrooms and contamination control products to a wide range of sectors, both in the UK and internationally. To undertake sufficient training for the role and comply with the companies Operational Management System (ISO 9001- 2008) and operating processes. To lead and ensure that all installations being performed on behalf of the customer are completed to the required specification and standards, efficiently and on time. To liaise with the operations team to ensure all materials and labour are available in the right place at the right time. To communicate and interact constructively with the Operations team and all other departments in the pursuit of continuous improvement. 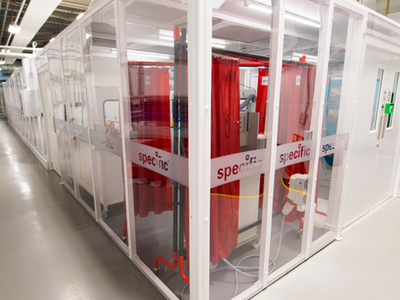 To complete testing and validations of new and existing cleanrooms to the defined quality standards and procedures. To ensure that all documentation relevant to an installation is completed accurately and on time, by effective delegation where appropriate, including customer acceptance and production of validation report. You will join a team of ten in the Operations department. 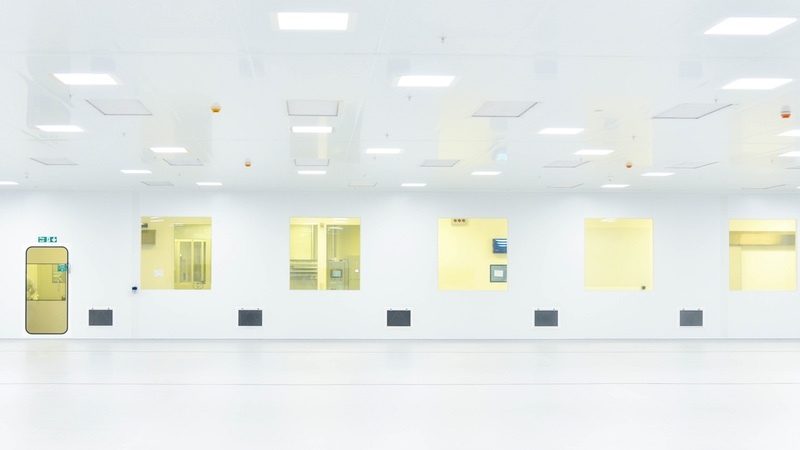 You will work closely with the Installation and Validation Manager and other Installation and Validation Technicians in providing cleanroom solutions for our UK and international customers. 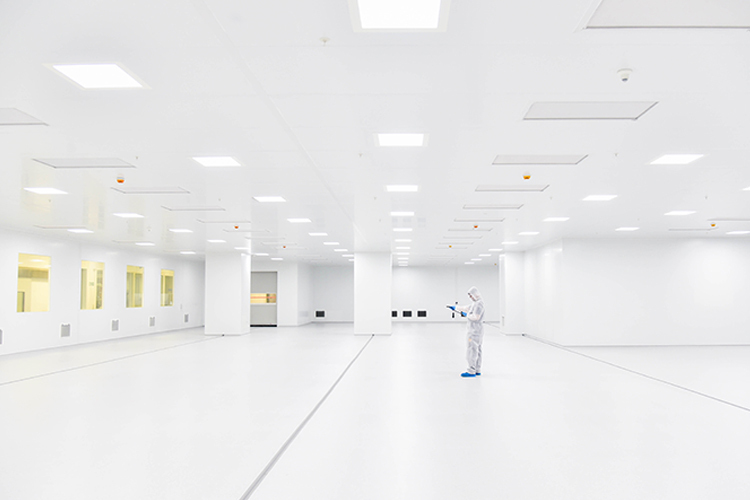 You will have the opportunity to build relationships with your customers and provide solutions to assist the operation of their cleanroom. 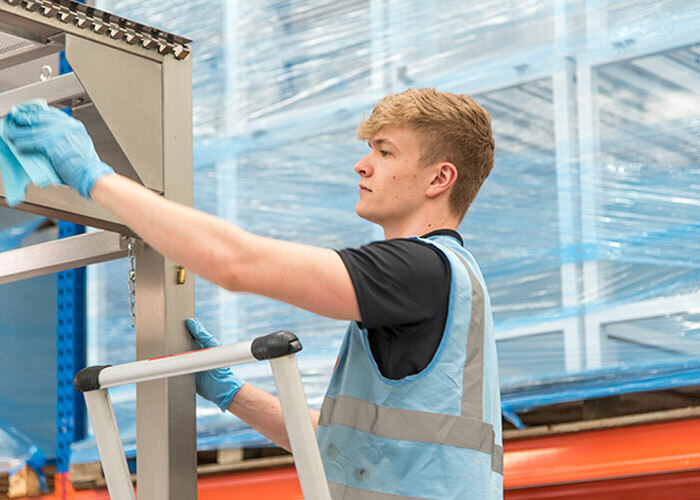 You should have a qualification in engineering and a commercial awareness and be able to demonstrate excellent communication and time management skills. Your role will require extensive travel both in the UK (regionally) and internationally.